Opened in 2015, Timber Ridge Dental is a modern and family orientated dental practice that offers a full range of dental services for children and adults. 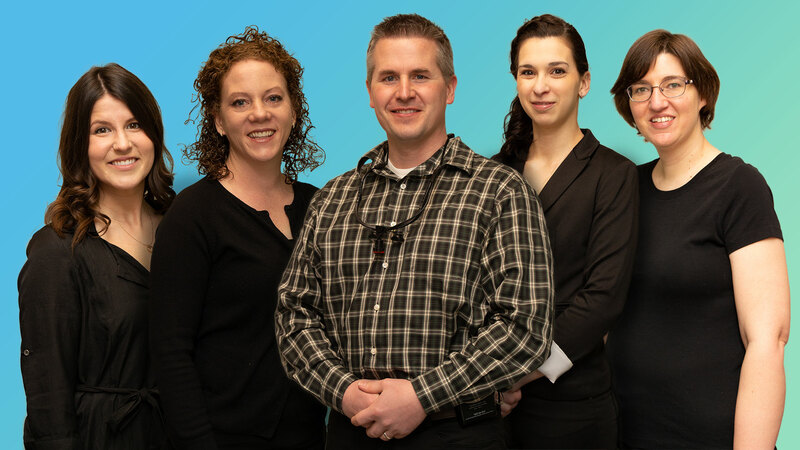 Our goal as a dental health care provider is to give caring, competent, and low stress dentistry to those who show their trust in us by coming to our office. In addition to quality care, our office is open weekdays and one Saturday a month to accommodate your busy schedule. If you have further questions about our office or the services we provide, feel free to call us at (236)-423-0091.